Women and children of Congo need your support. 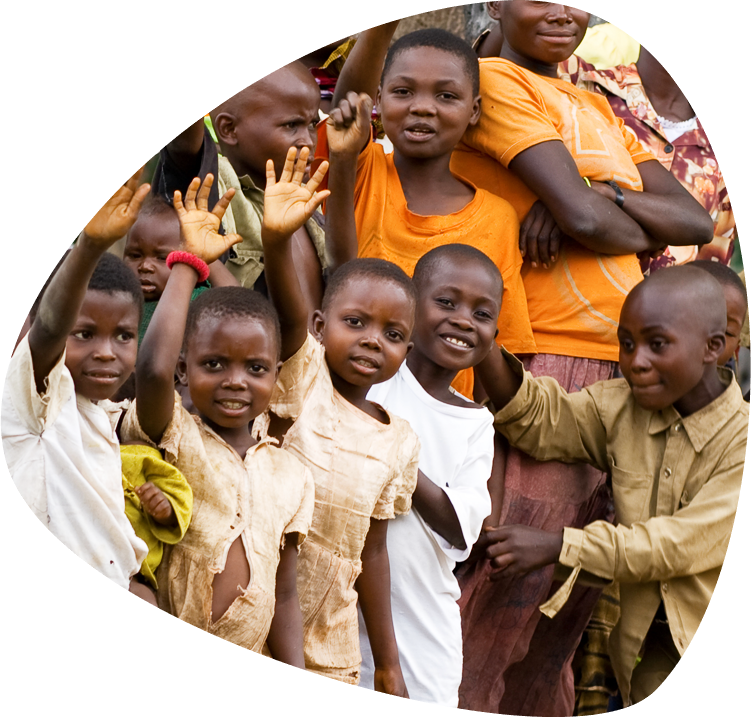 When we fully empower women and children, we accelerate sustainable development for Congo, Africa and the world. This is only possible with your sustained commitment. 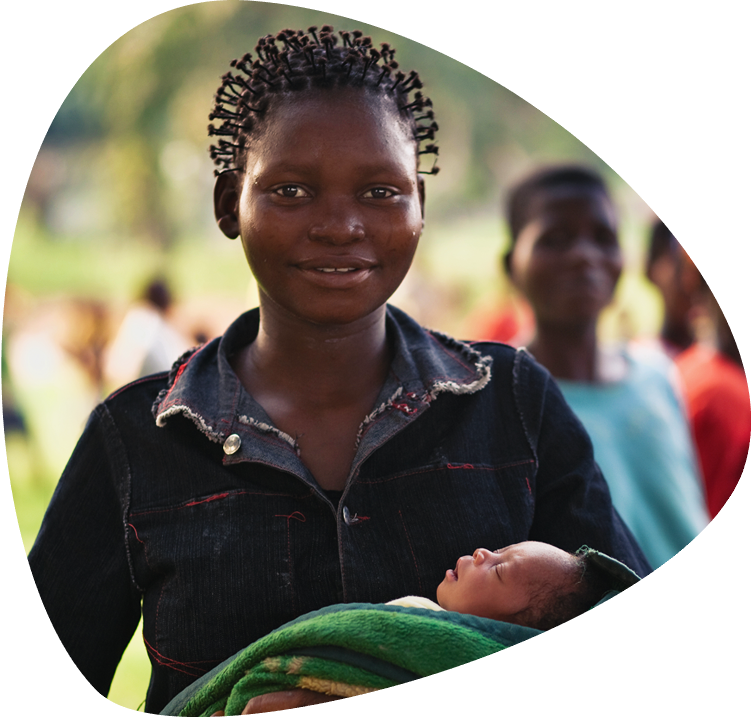 Your donation will help a woman, child as well as communities in Congo to lead a life of improved health and great possibility. 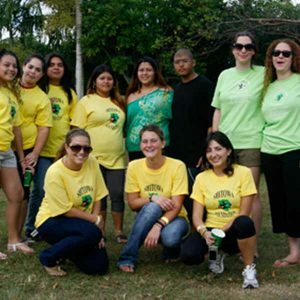 Know that ninety percent of our donations go directly to our programs. $30 monthly donation trains a woman leader to educate others about disease prevention, good hygiene and nutrition, maternal health and many more health related subjects. $86 monthly donation for a seven months education program provides women, children and their communities a wealth of sustaining and life building resources. $170 provides a gift for lifetime literacy and numeracy program for a woman who can teach another woman. We are open to work with multi-national corporations, national companies and small- to Medium-sized businesses to identify, design and implement alliances that leverage the strengths of the corporate sector and well-being of the Congolese people. 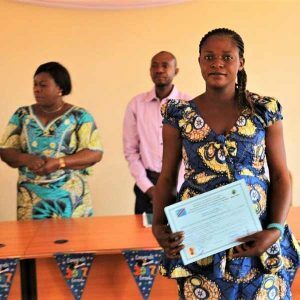 Not only will you educate your community about the challenges that Congo faces, its significance to the world and opportunities to elevate women’s status, youwill also share your passion for global peace, human rights and transformational development. 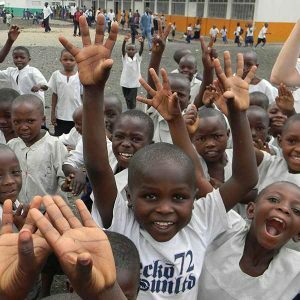 You can inspire others to support our life saving initiatives in DR Congo and make a difference in the world. Please contact us today at info@hearcongo.org and we will provide you with guidance and all the necessary material to host an event. We are a volunteer-based organization. Join us to give options for women and children in Congo Support for HEAR CONGO comes in the form of volunteered time and talent. We are always seeking talented and skilled individuals who share our passion to see women and children’s lives Improved. 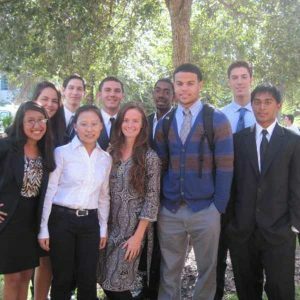 We work with many students like you who want to see a better world. Partner with HEAR Congo to launch High School/College Club to educate, advocate, and fundraise. We'll share with you the important work that is vital to HEAR Congo’s ability to transform lives of Congolese women and children.